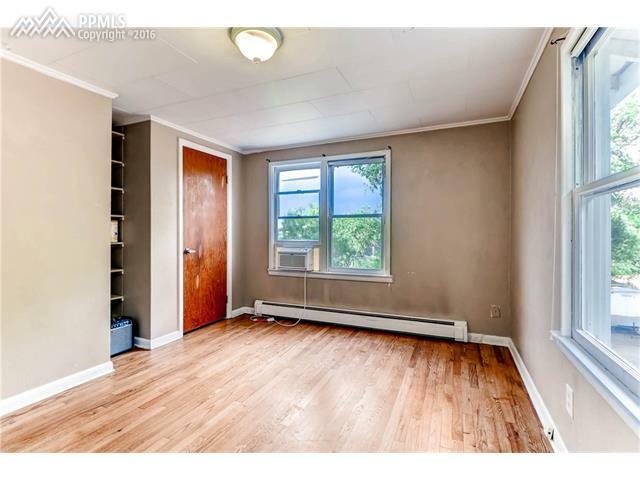 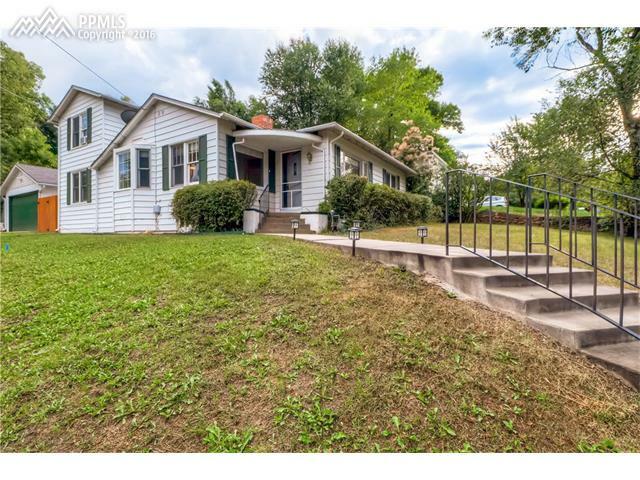 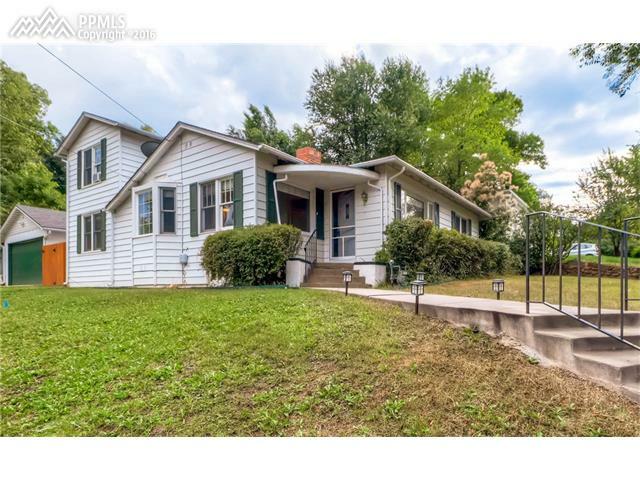 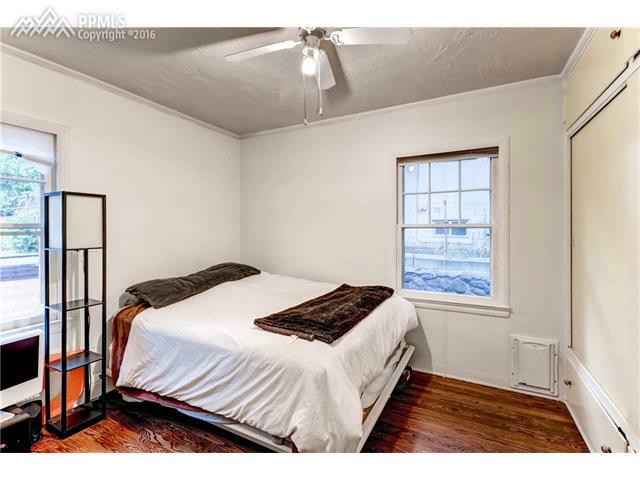 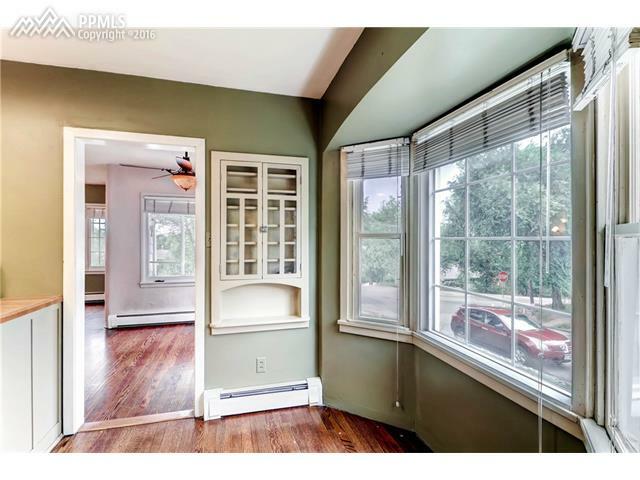 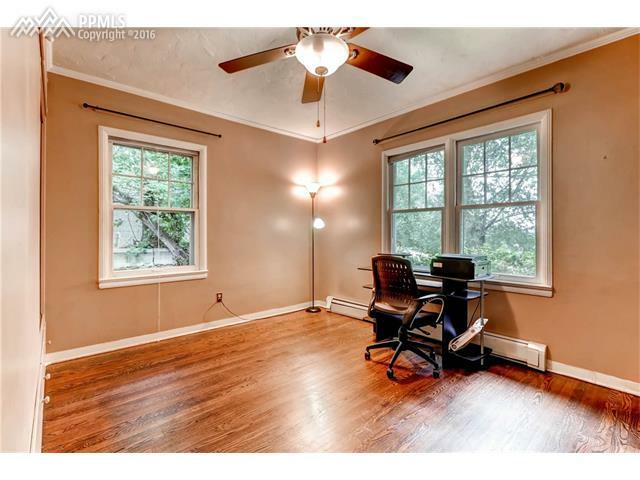 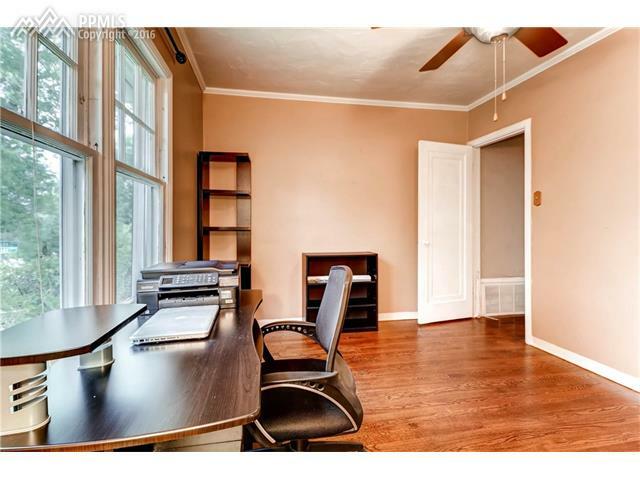 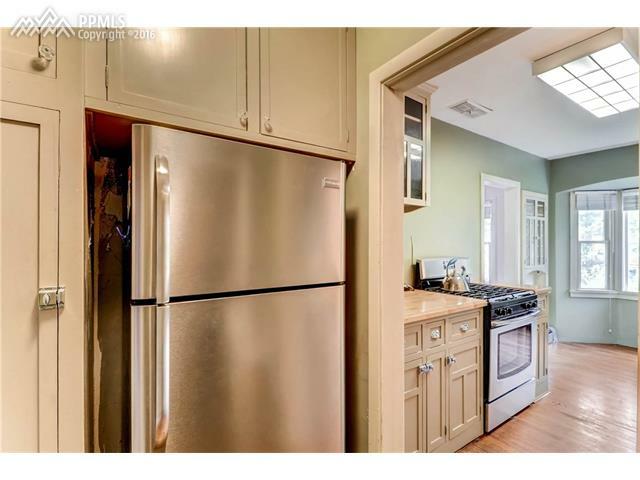 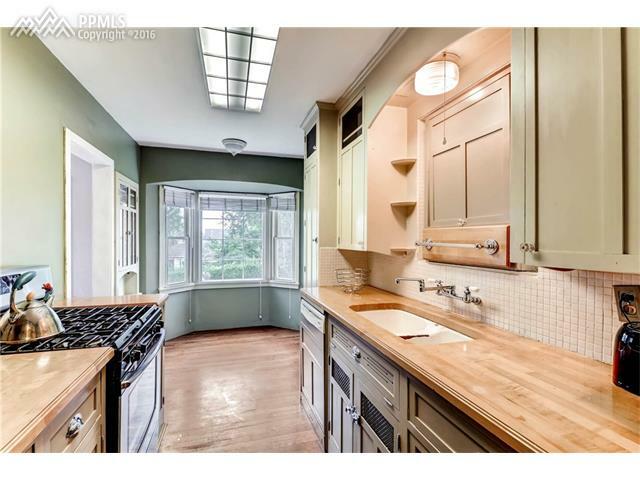 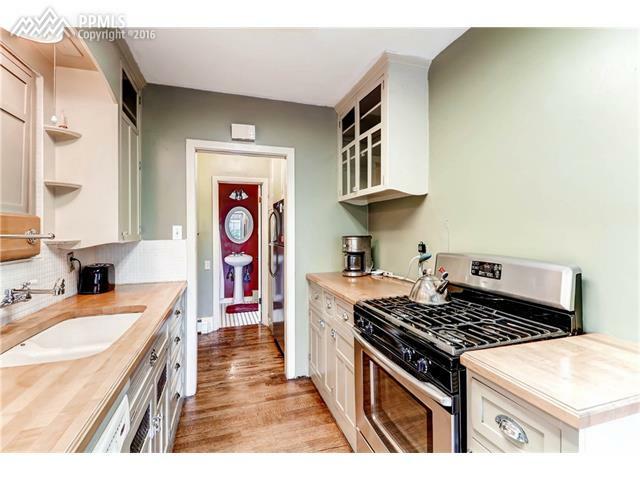 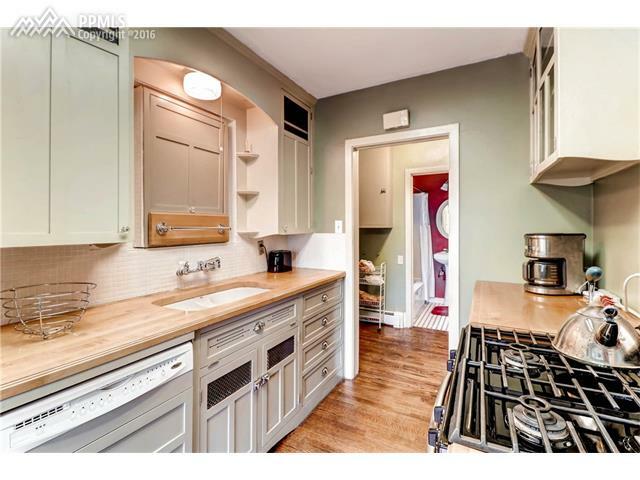 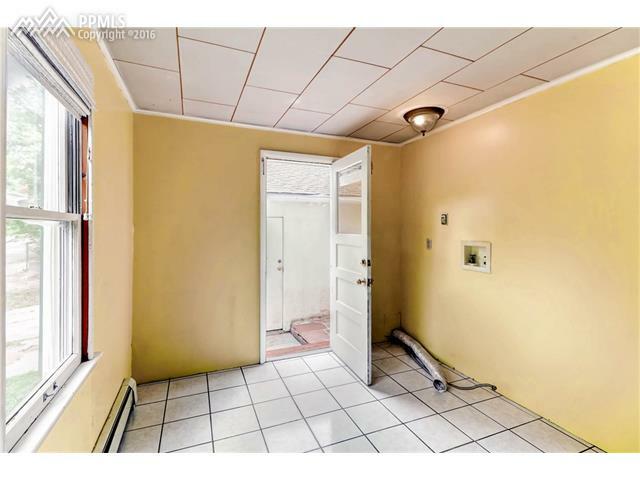 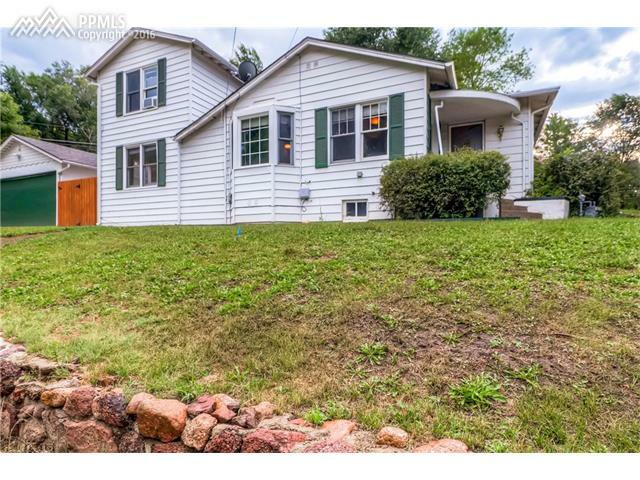 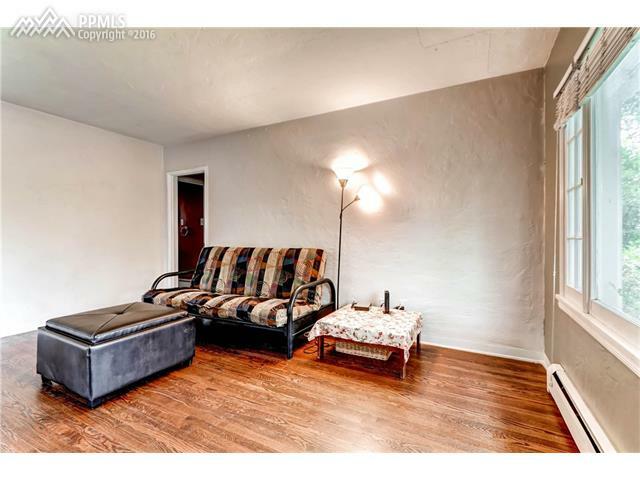 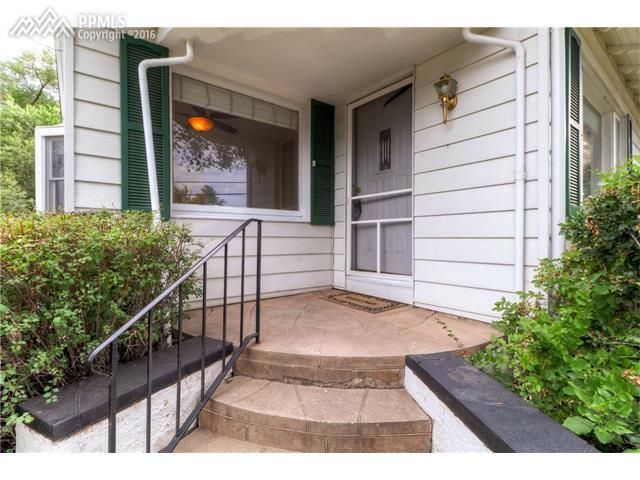 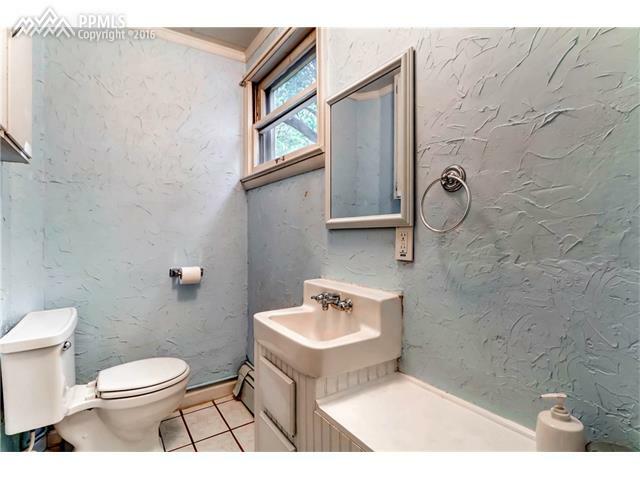 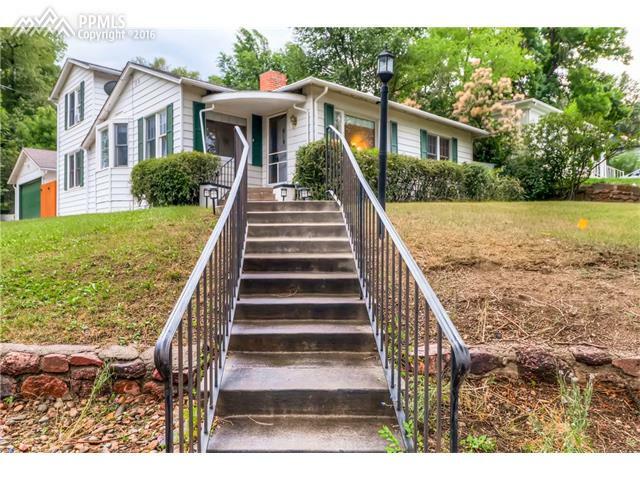 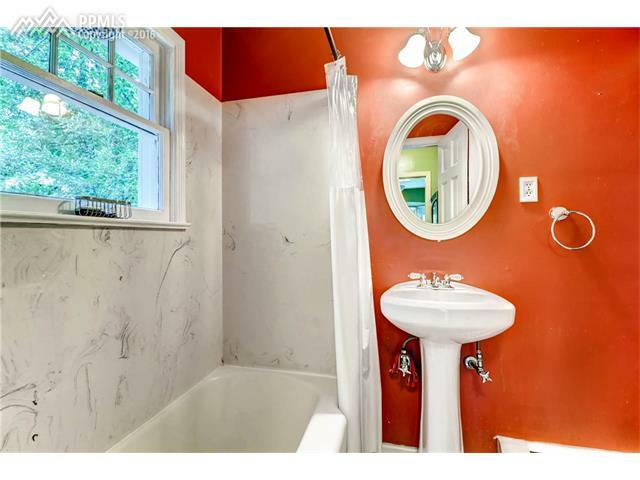 This Charming Downtown home is in great shape! 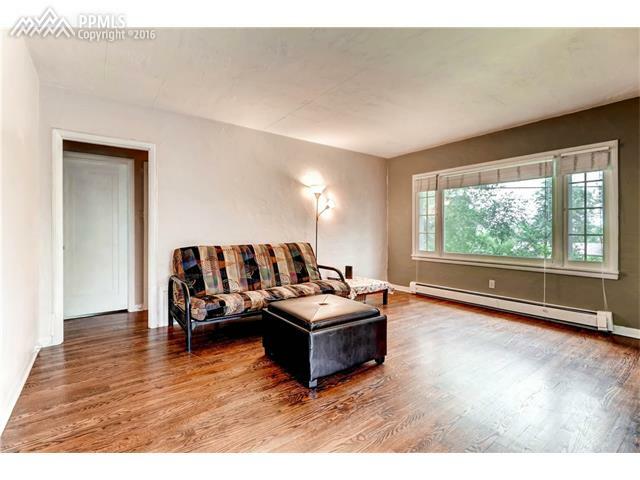 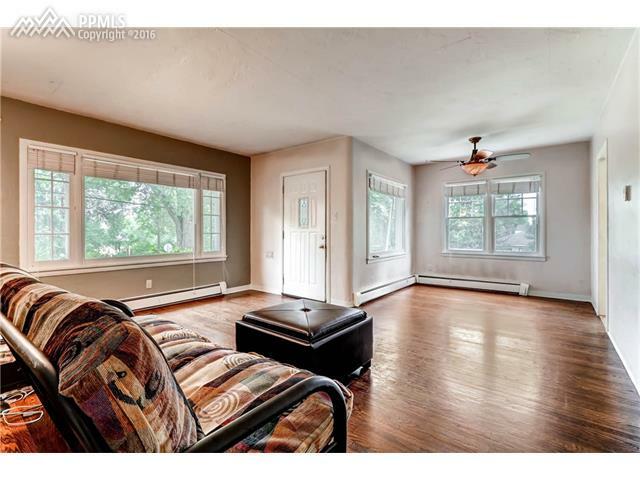 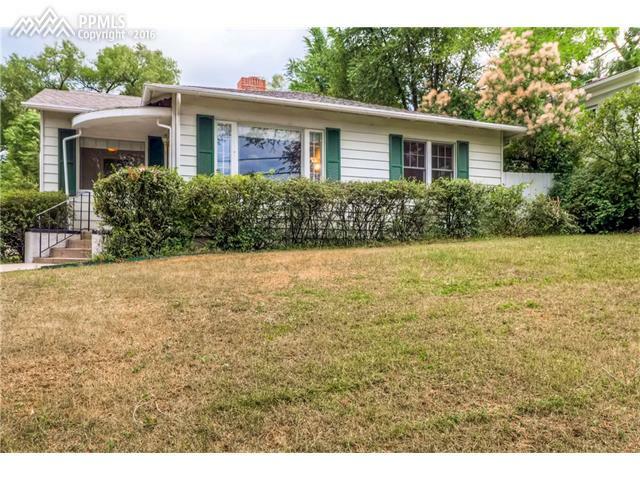 Vintage Charm is preserved but includes a New Roof and gutters, low maintenance vinyl siding, NEW SEWER LINE., Extensive engineered foundation work., newer appliances and large detached garage. 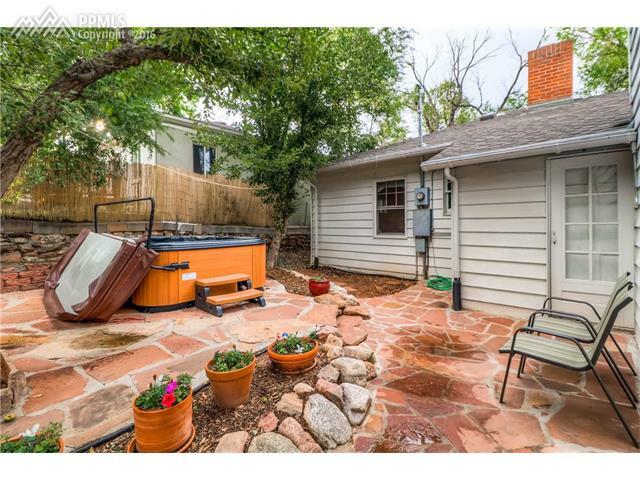 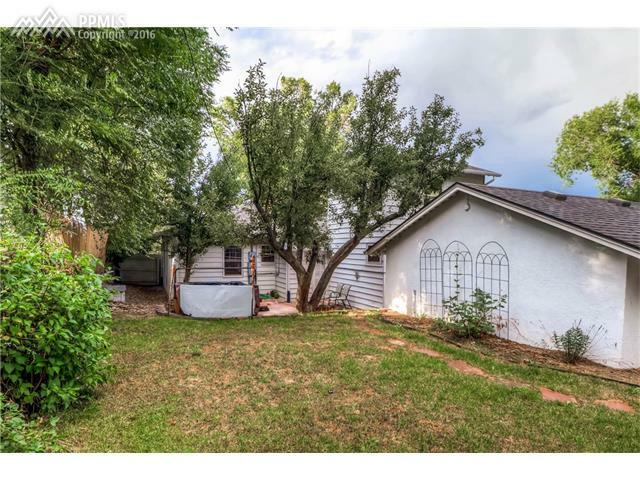 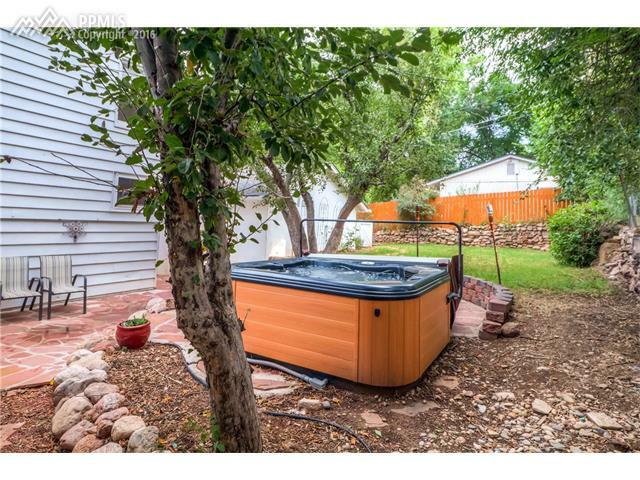 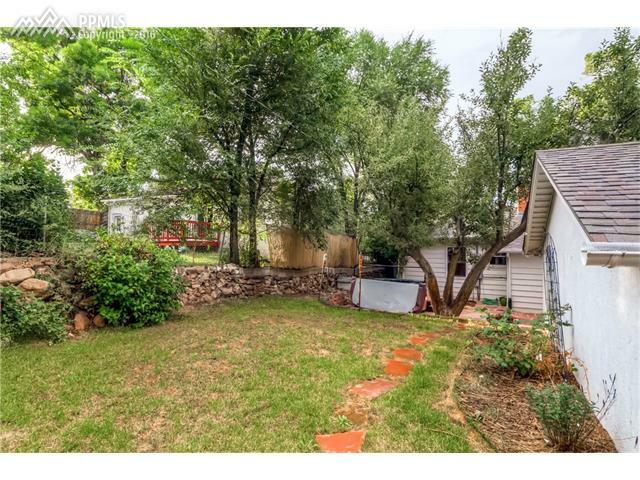 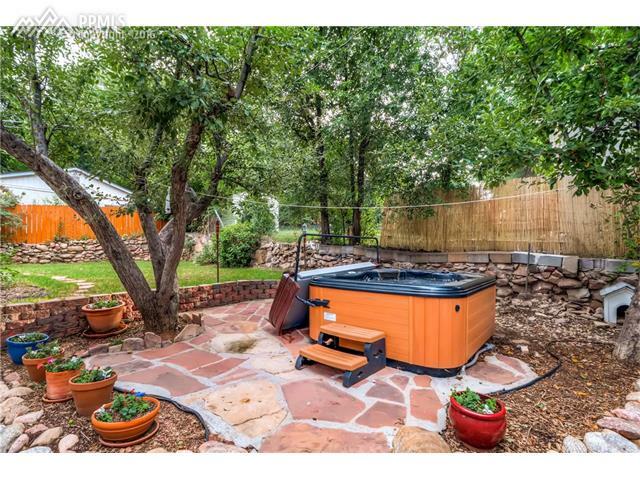 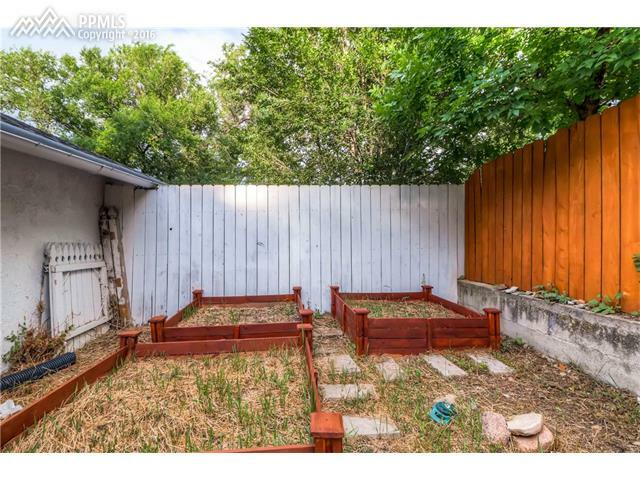 Plenty of garden area in the private backyard w/ a newly installed flagstone patio and a brand new HOT TUB. 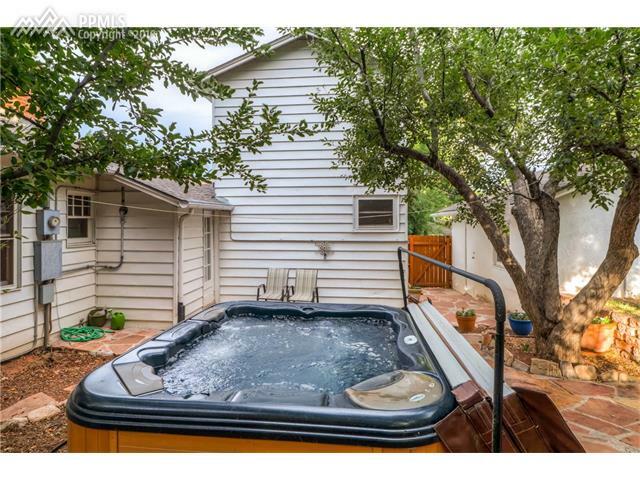 Home includes lots of unique built-ins, wood floors throughout the main, tile baths and lots of storage., Main level living, includes spacious laundry room w access to garage.